With small businesses set to spend 12% of their budgets on digital marketing, it’s clear that digital marketing is the future of any company. If you’re looking to create a site for your company, you need to look for the best web design in Poole. Before you judge the work of others, you need to learn about what makes for a beautiful site. 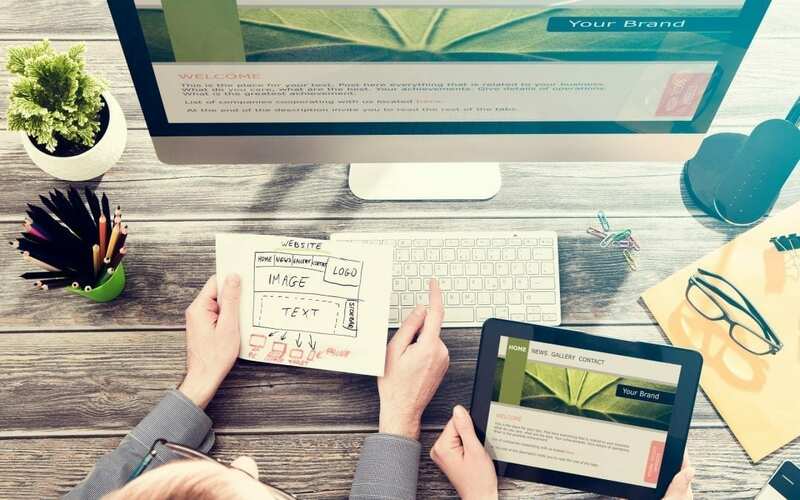 Here are four things that every great website design has in common. As mobile internet browsing has definitively surpassed desktop browsing, it’s vital to start with mobile-optimized design. The future is in mobile browsing and you don’t want to be left behind. You only get one chance to make a first impression and if your customers are dragging, squinting, and scaling your site the first time they see it, that’s bad. You need to ensure that you’ve optimised your site for mobile devices to look great on mobile devices. When you want to ensure that people enjoy browsing through your site, keep it simple. A site that’s crammed full of too much content will send people packing. Rather than having them browse away from you, keep lots of white space and stay low on text and content. If you have a lot to say, save it for your blog. Put long blocks of content in a place where people who want to see it can find it. Rather than having users try to see your big blocks of text, especially on mobile devices, make a separate blog where they can read your thoughts. Make browsing pleasurable by keeping things clean and clear. High-quality photos ensure that your customers see you in your best light. Images matter and are what sells products and services. When people see clear images of your products or your services in use, they’ll imagine themselves in that place. Giving them blurry, pixelated, or poorly lit images allow them to think poorly of your products and services. This is tricky however because as people look at your site on mobile devices, they’re going to want to see great images that don’t take up too much space. Your design needs to serve images as the right size and scale every time. One of the ways to tie your design together is through a consistent color scheme. If your logo has three simple colors, use those colors, sparingly, throughout your website. This will give browsers the total brand experience and ensure that they feel like they’re engaging with your company. When you’re looking for the best web design in Poole, you’ll follow the same rules as anywhere else. Web design in Poole requires a lot of simple tactics to make engagement easy and for your site to look modern. When you hire the right people to help you out, you’ll get positive feedback on your site right away. To ensure you find the best designer in Poole, follow our guide.